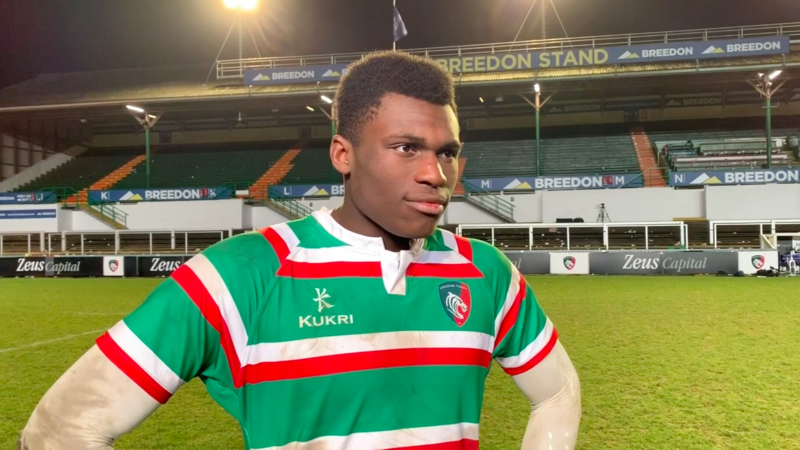 Emeka Ilione is one of six young Tiger cubs named in England's Under-17 development squad. 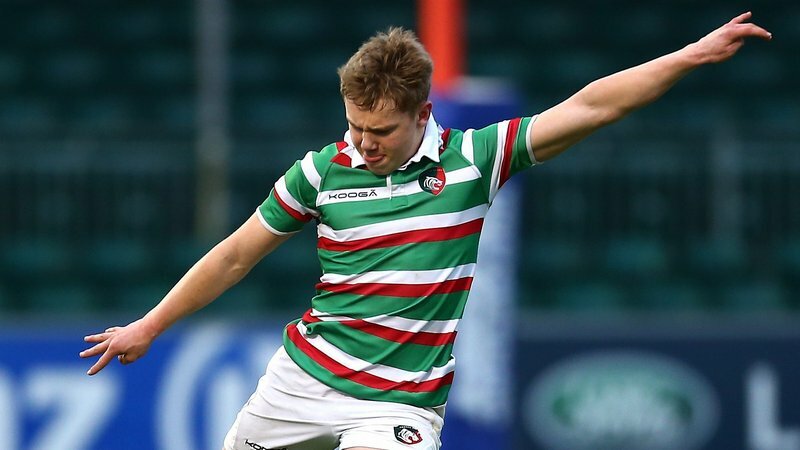 Six Leicester Tigers players have been included in England pathway performance coach Jim Mallinder’s Under-17s development squad for a training camp in Newcastle later this month. 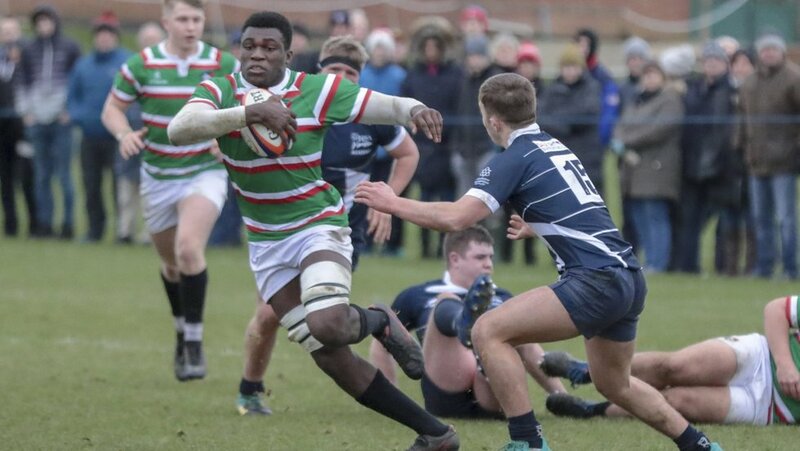 Sam Edwards, Rob Hardwick, Emeka Ilione, Kit Smith, Oliver Smith and Archie Vanes will all link up with the England age-grade pathway ahead of the summer tour to South Africa, and will also train against their Scotland counterparts. The Newcastle camp, on the final weekend of April, will allow Mallinder and consultant coaches Jonathan Fisher, Mark Luffman and Sean Marsden to take a closer look at selected players before naming the group for the August fixtures later this year. 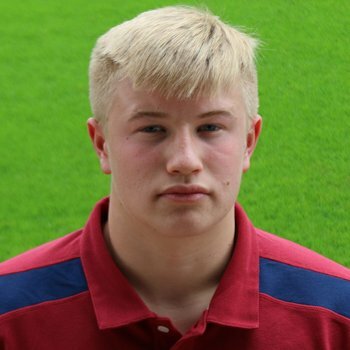 Mallinder said: “We had a training weekend between our north and south U17s groups and from that we have selected a smaller squad for this development camp in Newcastle. “During the weekend we’ll have a training exercise with Scotland, which will be useful and allows a further chance to look closer at this group. “Ultimately this will form the basis of the squad we take to South Africa for our summer development tour in August, which marks the start of our U18s international season.